The Odio theme is a well-crafted, modern WordPress template for music bands, producers, dj’s, musicians, and event organizers wanting a professional-grade website. 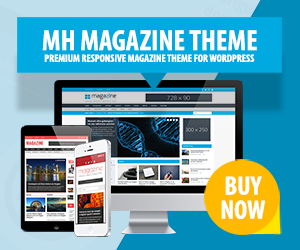 This is the theme the music industry has been waiting for, with its cool, grungy style, and oodles of high-end features, giving you all the tools required to create an awesome website using WordPress. Featuring a drag & drop page builder, custom vinyl music player, custom events manager, SoundCloud integrated music player, multi-level image gallery, and premium content slider, the Odio theme is a stunning offering that not only performs well, but can save you money too.